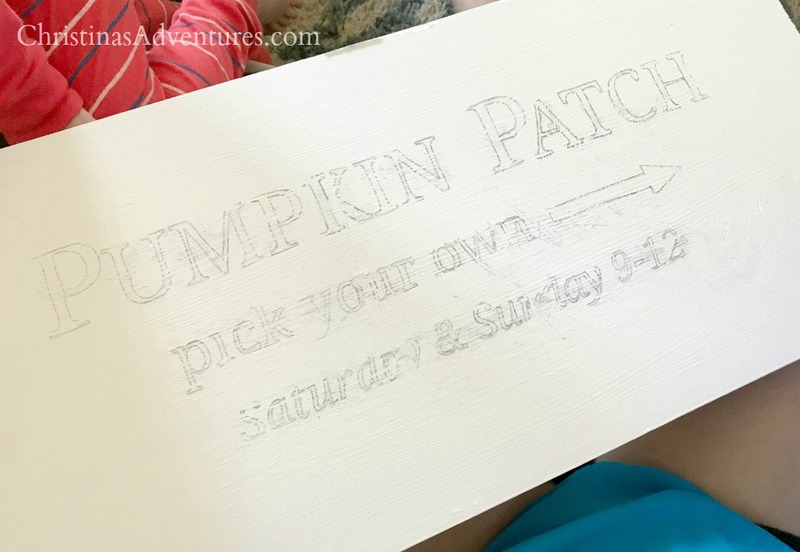 Learn how to make this simple DIY Pumpkin Patch Sign – no special tools required! 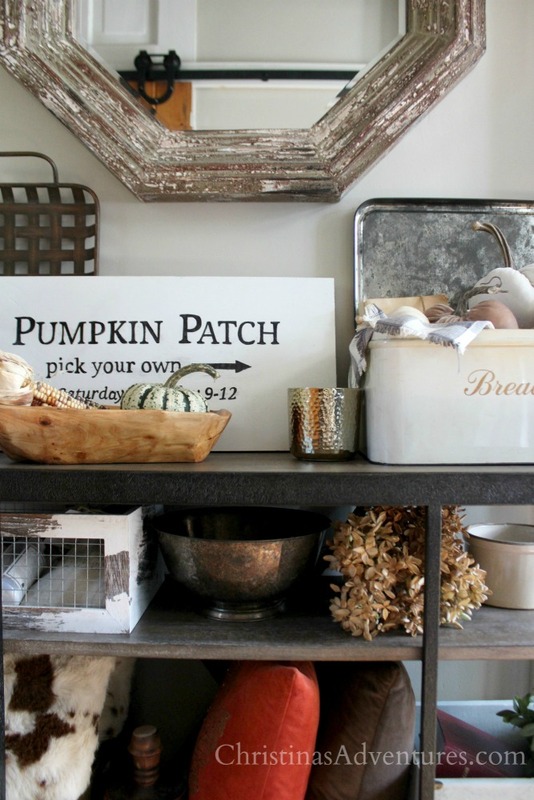 Budget friendly farmhouse home decor sign for your fall decor. Affiliate links are included. 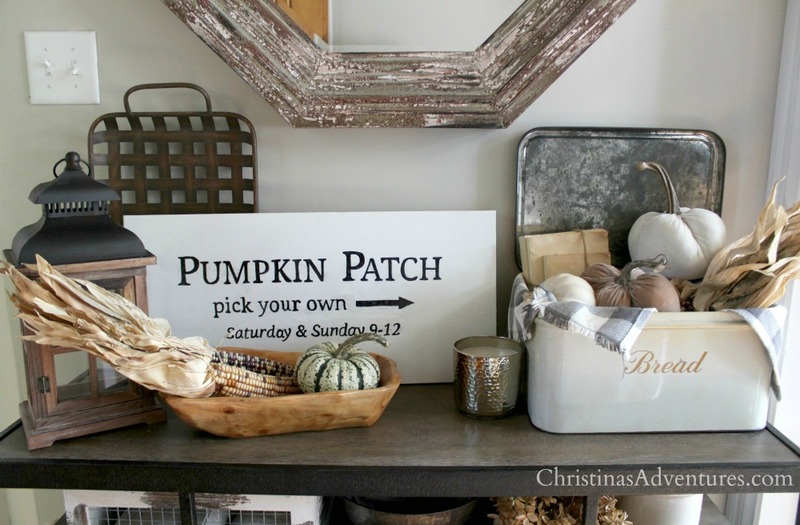 The very first project we’ll be making is this easy DIY Pumpkin Patch sign. It’s seriously simple, budget friendly, and can be made without any fancy tools. Paint your sign (I like to use these handy little trim rollers). I just used leftover wall paint from our bathroom makeover. Let dry overnight. Turn your paper over, and center it on your wood. Secure it down (I used washi tape). 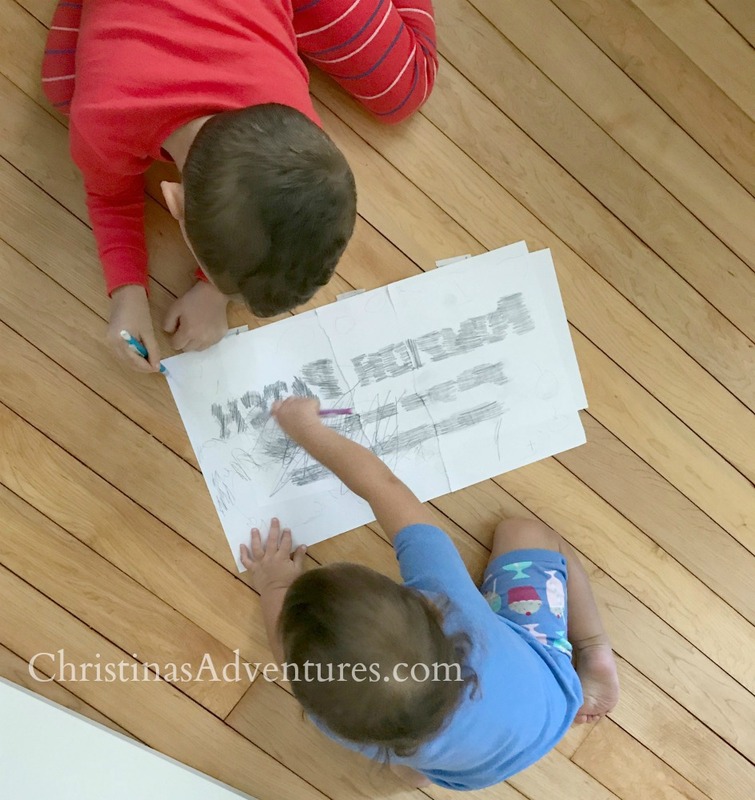 Carefully trace over the outline of the letters with a ballpoint pen. 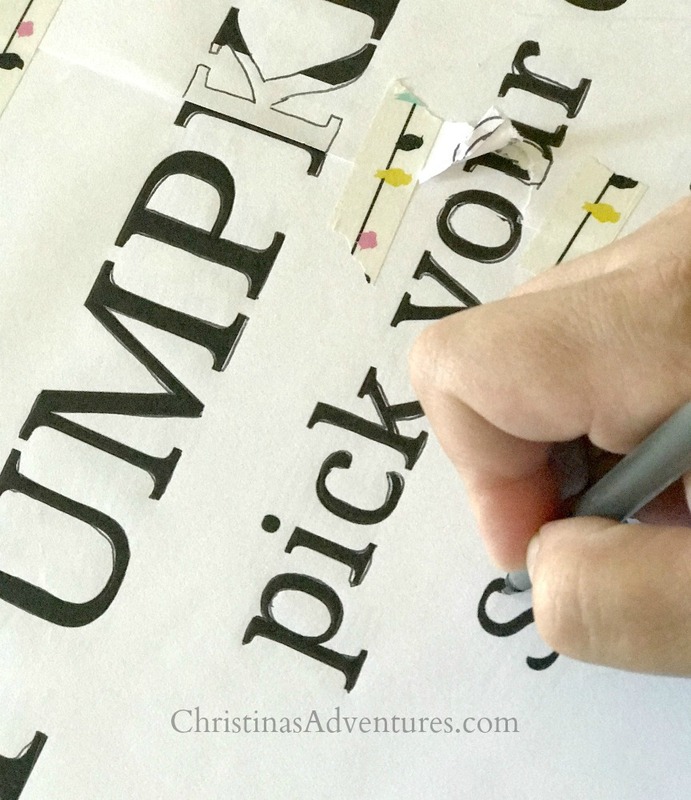 Remove the paper – you’ll have a pencil outline of the words on the sign. Fill in the letters carefully with your Sharpie paint pen (I use “medium” size). Let it dry – and you’re done! You can add sawtooth hangers if you want to hang it on your wall when you’re done. I love these, because you literally just lightly hammer the sides into the wood and it stays secure – so simple! 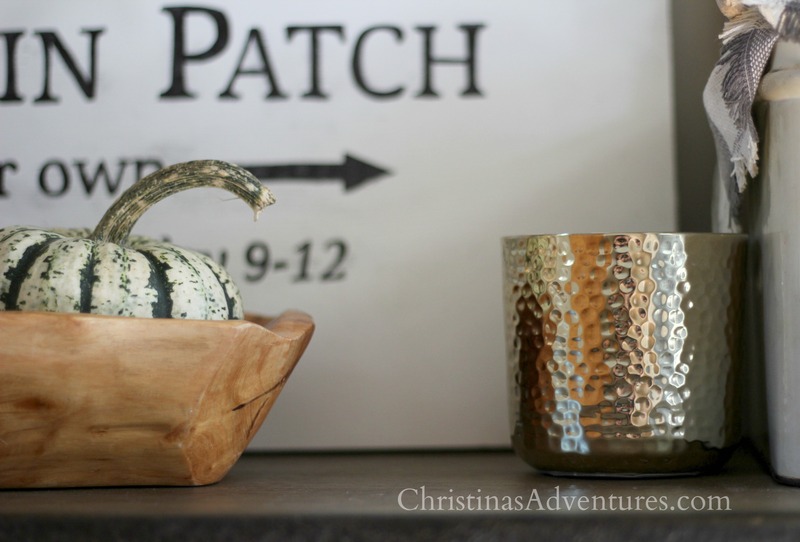 Such a simple project, and it’s so budget friendly too! It should cost just about $10 to make this sign. Click here to pin this post to share with others & save for later!